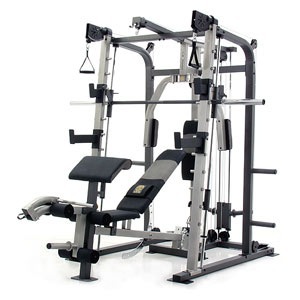 At Tom’s Moving and Storage we pride ourselves on delivering the very best gym relocation services possible. Being awarded Home Gym Mover of the Year is something we are very proud of because this gives new clients complete peace of mind when looking for their moving home gym equipment contractor. 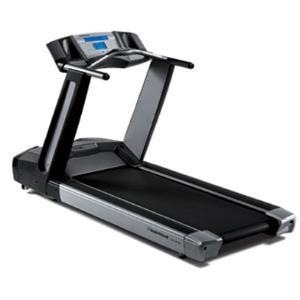 Moving home gym equipment are a service Tom’s moving specialize in. Our experienced industrial surveyors are able come and assess your requirement and undertake a site-visit. This gives our representative a full understanding of your exact requirement, ensuring every eventuality is accounted for and allows us to provide you with a close to near accurate quotation. We are fully trained in manual handling and equipment assembly giving us the full knowledge needed to undertake the more difficult and awkward home gym moves.